Ripple has been among the most pragmatic and unconventional blockchain startups in the market. 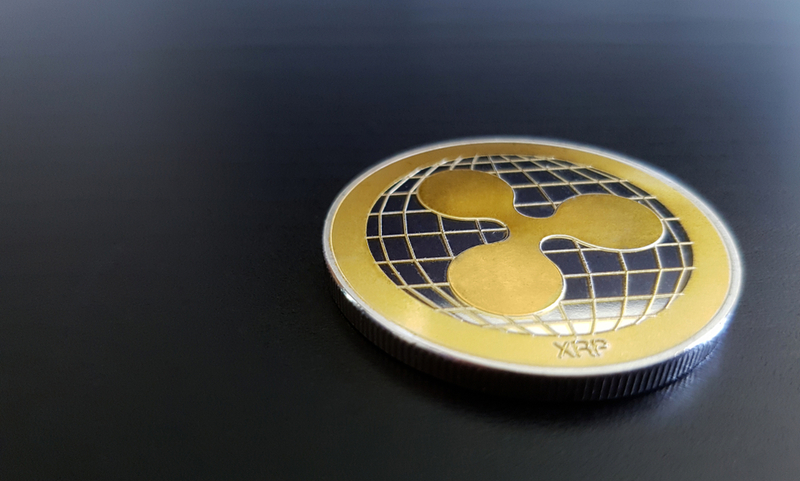 The company has been under fire lately as XRP continues to provoke heated debate about whether it is a security or not, but this hasn’t kept the company from making major moves. It recently announced that India’s second-largest private bank had begun using xCurrent for remittances. And in an effort to reach out to its community regarding its latest technological developments, products, and culture, Ripple has launched a web series called The Ripple Drop. The series will feature some of the most important figures in the company and will run every first and third Monday of the month. On its first episode, the brief show hosted by the company’s Social Media Manager, Reinhard Cate, addressed the importance of the liquidity that’s provided by Ripple’s products, recent additions to the xCurrent family, and new job openings at the company. Discussing liquidity was the company’s Head of XRP Institutional Liquidity, Catherine Coley. There are various layers of components that influence liquidity in a market which include the infrastructure layer, liquidity providers, speculators, and corporate institutions, Coley explained. Ripple is excited to add Kotak Mahindra, India’s second-largest private bank, to its RippleNet family, the company’s Senior Vice President of Product, Asheesh Birla, stated. While most people know that India is the largest inward remittance corridor in the world, few are aware that it’s also the fastest growing outward remittance corridor. Through xCurrent, Kotak Mahindra will be able to connect with a lot of destinations worldwide and offer its customers fast and frictionless payments. If you were thinking about working at Ripple, the show had some good news. The company’s Director of Talent Acquisition, Jim Chauncey Kelly, announced that the company is seeking to hire a senior program manager for the University Blockchain Research Initiative. This is an initiative that the company launched in June to support the research and development of blockchain technology. Ripple committed $50 million to the initiative and announced 17 top universities with which it will partner including the University of Pennsylvania, the University of California at Berkeley, and Korea University. The senior program manager will be expected to manage the company’s relationships with these universities. He or she will also be charged with setting goals for the partnerships and working toward a predetermined long-term goal. While the company was making its web series, an XRP investor from California was filing a class action lawsuit accusing the company of selling securities without the required registration. Filed by David Oconer, the lawsuit lists the company’s CEO, Brad Garlinghouse, and the company’s wholly-owned subsidiary XRP II LLC as defendants. According to Oconer, XRP bears all the hallmarks of a security since purchasing it constitutes an investment contract. Moreover, the returns that the investors expected to derive from their XRP tokens were directly tied to the XRP Ledger and actions taken by Ripple. This is the third class-action lawsuit accusing the company of selling unregistered securities. In an earlier lawsuit, a plaintiff also accused the company of manipulating the price of XRP by spreading false rumors such as a possible listing on Coinbase. The lawsuits are still in court, but all point to an issue that has continued to loom over the XRP community: is XRP a security?